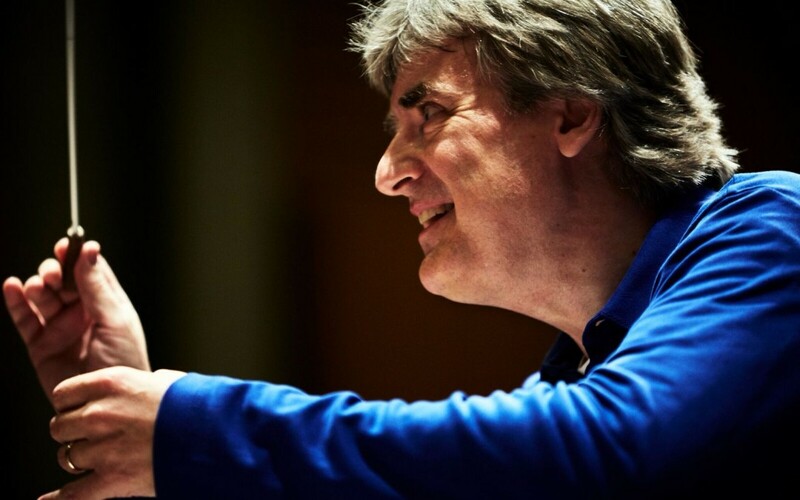 Thomas Dausgaard and the Munich Philharmonic have been praised for their performance of Bruckner’s Symphony No.2 in C minor. Mr Zweipfennig of Der Neue Merker described the performance as a “truly uplifting interpretation…. those who missed [the concert] had really missed something special”. Von Klaus Kalchschmid of Süeddeutsche Zeitung continued the praise, describing the performance as “rhythmically incisive” and “dazzling”.